Amazon has added its AI voice assistant Alexa to the Amazon Prime Music app with the new update. The feature gives users a hands-free experience to listen to their favorite tracks/ songs on the music streaming service using voice. Starting today, Amazon Prime Music listeners can simply ask Alexa to play music, without tapping the Alexa icon. This works on both iOS and Android devices. When the Amazon Prime Music app is open in the foreground in a smartphone, customers can utilize the innovative voice features that they use on Amazon Echo devices. They can simply say “Alexa” to play, pause, repeat, move back and forth between songs. Furthermore, you can also ask Alexa to play “the Dance party playlist I was listening to last week” or “play my workout playlist” or “add this song to the playlist ‘My Favourite Hits'” and much more. Commenting on the launch, Sahas Malhotra, Director, Amazon Prime Music, said, “The launch of the Hands-Free feature on the Amazon Prime Music app eliminates yet another step between you and your music, giving you the freedom from tapping the Alexa icon and simply asking for your favorite music. This brings the voice-forward music listening experience that customers love on Echo devices to the rich, visual mobile app interface”. 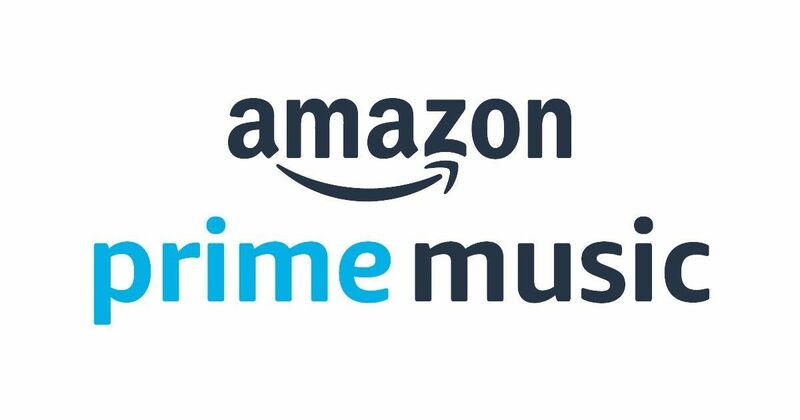 The e-commerce site Amazon launched its music streaming service last year, and it comes bundled with Amazon Prime subscription that also includes Amazon Video and benefits such as faster delivery and more. The membership costs Rs 999 for a year, or you can choose the monthly subscription that costs Rs 129.